Business Process Mapping, a simple yet time-consuming chore that seems never to get done due to lack of enthusiasm of both management and staff. A strange phenomenon where both employers and employees are in perfect synergy and both terribly short sighted. For those who have never been involved in business process mapping: it is the systematic collation of every action that is done by an employee for a given result. An example, I think, would be easier to understand. Cash Receipts: Procedure 1: via Mail. Mail is delivered to the receptionist who then does a rough sort, mail made out to individuals and general or non-specific mail. This mail (general or non-specific) goes to the office manager who then sorts the mail by department and gives accounting all invoices, notices, legal items and checks. The process of business mapping, as stated, is time-consuming and what is of extreme importance is it should be done separately by everyone who is empowered to perform the process. This is done up and down the process chain, that is those who feed the process and those who receive the results of the process. So in our example, the Receptionist, the Office Manager, the A/R Clerk and the Controller. Let us clarify the term “empowered to perform”. This term is meant to apply to anyone who is cross-trained or performs the process. Why? Have you ever played telephone as a kid? The first person says a sentence and the last person usually says something else. In business, we want standardization on all processes. It helps find and eliminate stovepipes and increase productivity. 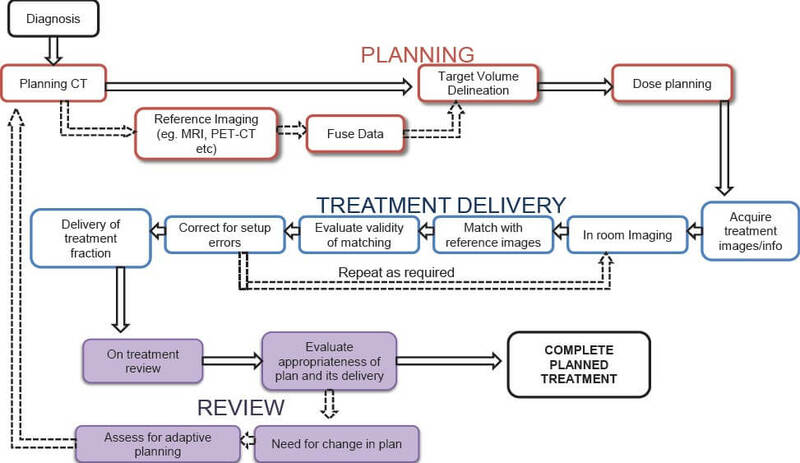 The end-result should be a standard process document with a graphical diagram (see picture above) detailing the key steps or decisions that need to be made. This helps keep the process orderly. There are two other reasons for business process mapping, and periodically updating those maps. First is training or cross-training of new or existing staff. In all businesses, people come and go, get transfers within the organization or promotions and like our telephone analogy, bad habits or personalization end up creeping into the process. A business map will keep those modifications at bay. Secondly, without a business process map, GAP Analysis cannot be done effectively. How can you compare what is being done today with what you want to see in the future when you don’t have a handle on what’s going on now? The concept is basic, but so many people start a GAP Analysis on what they believe is the extant systems, not the actual systems. 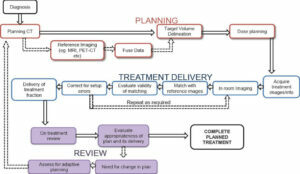 So when was the last time you did a process map? Previous Post: The Back Office Matters – more than you think!